Secure full-enterprise ecommerce environments. For Trango, eGrips and Stoneware Designs, Radian Developers integrated ASP, C# and MS SQL for a full-enterprise ecommerce environment. 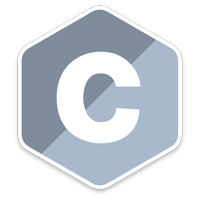 The C programming language is fast, efficient and portable, which makes it one of the most widely-used languages for applications, libraries and operating systems. 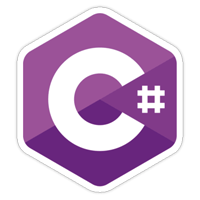 C++ and C# both descend from C, adding new features and filling different needs for software systems. 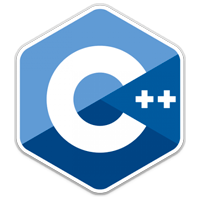 C++ adds Object Oriented Programming (OOP), exceptions and an expansive standard library to C that enhance the developer experience while still retaining much of C’s speed and efficiency and portability to Windows, Linux and embedded systems as well as many other platforms. C++ is commonly used for desktop and mobile apps.